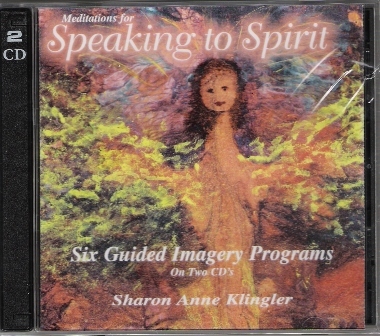 Inspiration from the Ages, Single Meditation MP3 from “Higher Realms, Higher Powers”. 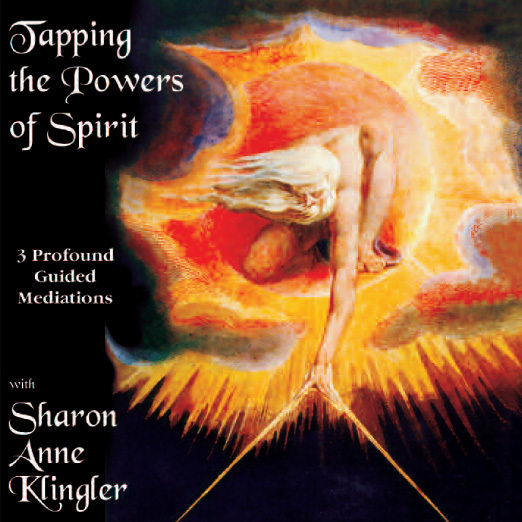 Knowing Your Past Lives, Single Meditation MP3 from “Tapping the Powers of Spirit”. Mystic Journeys. Single Meditation MP3 from “Attracting Success”.